How to Fix Samsung Account Session Expired Issue: If you are a Samsung user, then you must have heard about this or may face this Samsung Account Expired issue on your Samsung Smartphone. Let me clear all your doubts and queries on How to Fix Samsung Account Session Expired Issue. Before that, let us know from where this issue started and Why Samsung phone is showing this Samsung Account Expired notification. This Samsung Notification is an annoying thing that will not disappear from the Notification Bar and disturbs us when we use other applications. 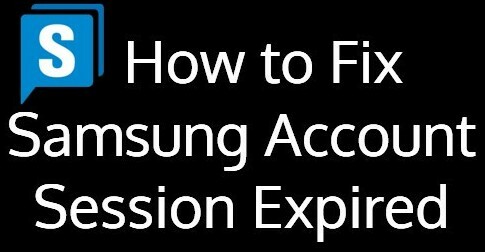 So, let us have a glance on What is Samsung Account Session Expired and find the solution for How to Turn Off Samsung Account Notifications. Samsung phone is one of the Best Android Smartphone ever which has the Best User Interface and got ultimate Customizing Features in it. Every Samsung Device is loaded with a Samsung App Store which is also called as Galaxy Apps that has a Huge Collection of Free Apps and Paid Apps and Games. For every App Store, we need to create an account to access the Apps and Games from it. Samsung Account is a free membership service provided by Samsung Company which allows the user to use Samsung Services on Smartphones, Tablets, Websites, and Smart TVs. Not only access to Samsung App Store, but it also allows the user to Back-up and also Restores data from one device to other device using Samsung Account. With this, we have finished What is a Samsung Account session and move on to the next one (How to Fix Samsung Account Session Expired Issue). Almost all Samsung Devices will show this Samsung Account Session Expired Notification in the Notification Bar. This notification could be caused due to the error occurred in the Samsung Account Settings. Sometimes it shows messages like “To protect your account” and continue using this service, you need to sign in again. It verifies the user account validation and activates the account if it doesn’t find any issues. If you still find Samsung Session Expired notification on your Samsung device then you should definitely try the below-given steps to Get Rid of Samsung Account Session Expired issue. Follow the instructions carefully and solve your problem with the Samsung Account on your device. This Samsung Account Expired issue occurred mainly on devices with Android version 6.0 Marshmallow and above. 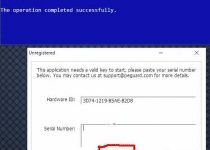 So, check out How to Fix Samsung Account Session Expired Issue. 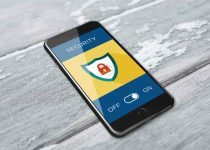 There are so many ways to Fix the Samsung Account Expired issue on your Samsung device but the particular method works only on a particular device. So make sure that you choose the correct method that suits your Samsung Galaxy phone. Some people Root their Android device to get rid of this issue but please don’t do that. It can cause loss of personal data or reduces the warranty of your Samsung Galaxy phone. First, the user has to change the Samsung Account Settings in the Account Settings of any Android phone. Go to Settings and choose Account Settings option on your Smartphone. In that, you can find Samsung Account just click on it. If you are signed in on your Samsung Account then try the “Sync all” option which is available on the top right side. After completion of sync all procedure, you can Restart your Smartphone to solve the Samsung Account Expired issue. If you still find the Samsung Session Expired notification on your smartphone then follow the given steps. 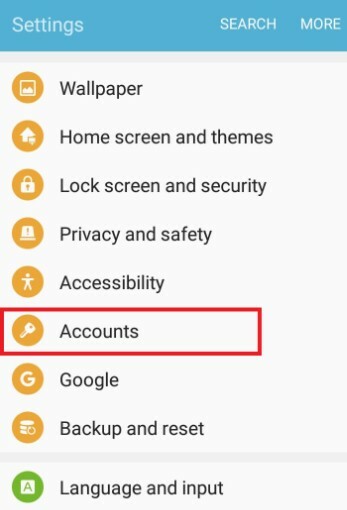 Go to Settings and click on Accounts option which will show you various accounts like Google, WhatsApp, Facebook, and other accounts which you use on your device. Head over to Samsung Account and click on “Disable Auto Sync” option. 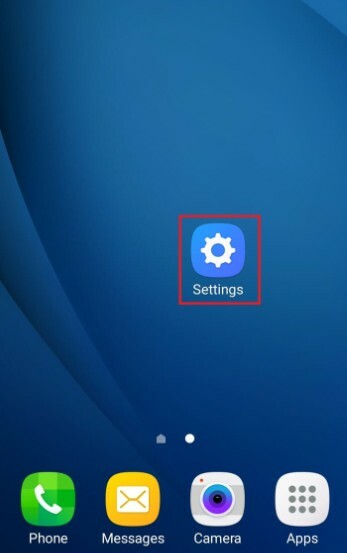 After this step, it will not show you the Samsung Account Session Expired notification. Open the Official Samsung Website on your PC and Click on login button. Enter your Samsung Account details like Username and Password and click on sign in button. Keep the account open on your PC and close the browser. Now, click on the Samsung Account notification on your Smartphone. Enter the user details and click on sign in which will open the application with your Samsung Account. If you still find the Samsung Account Session Expired notification on your phone, then try to Turn Off Samsung Account. However, most of the people rarely use this application on their Samsung Smartphones. 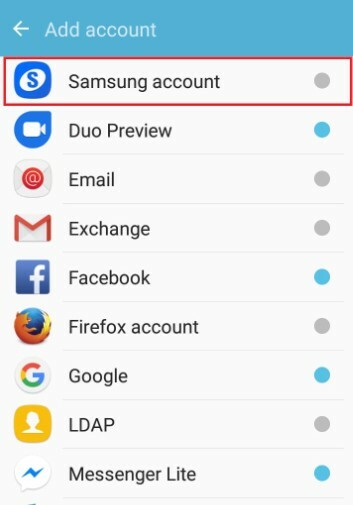 So, check out How to Turn Off Samsung Account Notifications and clear your problem. For those people, who don’t use this Samsung Account can Remove Samsung Account from the phone.